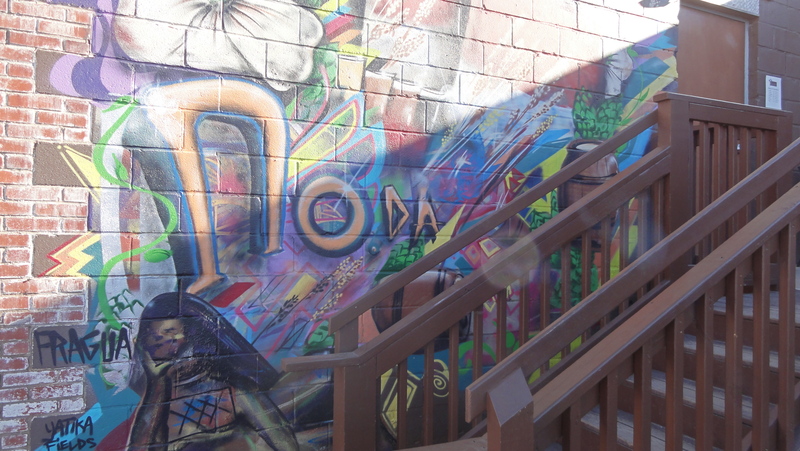 North Davidson (NoDa) street is a vibrant, artistic area of Charlotte that has been revitalized over the past several years. 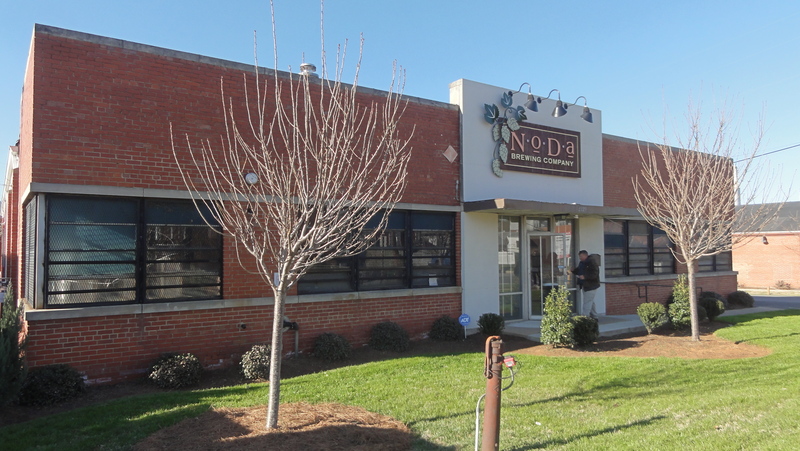 Not surprisingly, along with that community breweries have started appearing and we chose to visit NoDa Brewing Company which has made a big name for itself since opening in October 2011. The brewery was founded by a husband and wife team, Todd and Suzie Ford. Todd began homebrewing back in the 90’s and met Chad Henderson through a local homebrew network and chose to bring him on as their head brewer. 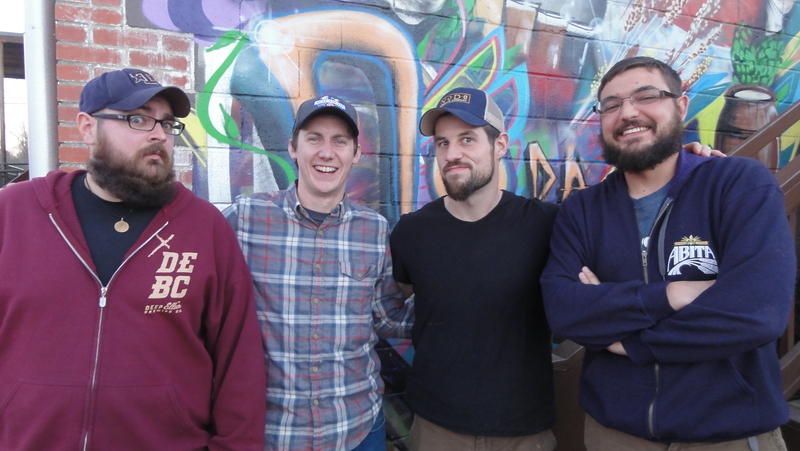 With the help of Suzie’s business savy, the three formed the core of NoDa Brewing Co. With the help of several other employees, they have produced a line of beers that has made a mark on the Charlotte scene and led to expedient growth. Despite the demand and attention from other markets, they are extremely grateful for the support they have received from the city and have the philosophy of supporting their backyard, then moving on from there as possible. Upon our visit, we were thankful to meet with Brian Mister, Director of Community Optimism, to discuss the NoDa brand and their unique approach to craft beer in the southern border of North Carolina. The brewery’s year round line-up consists of 5 beers: Ramble On Red made uniquely with rye and special B malts; Jam Session Pale Ale featuring Citra, Centennial, and Simcoe hops in a balanced sessionable pale; Woody & Wilcox IPA with a delicate play between four hops and four malts; Todd’s signature Hop, Drop ‘N’ Roll IPA with citrus forward late addition hops over a light malt backbone; and CoCo Loco robust porter featuring toasted organic coconut to balance out the bitterness of chocolate. 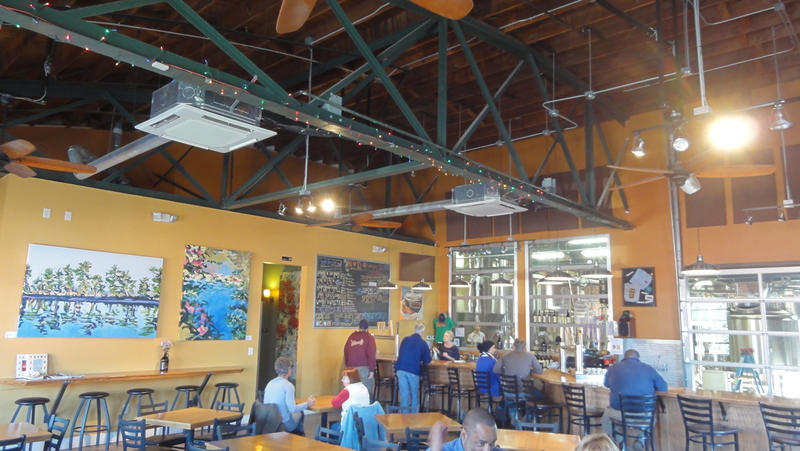 Coco Loco won NoDa a GABF silver medal before they had even completed one year in operation. While NoDaRyeZ’d double rye IPA is a local favorite that began as a year round beer, the recipe proved too expensive for the brewery to offer at all times at a price they felt was fair to the consumer – the beer now makes appearances occasionally. 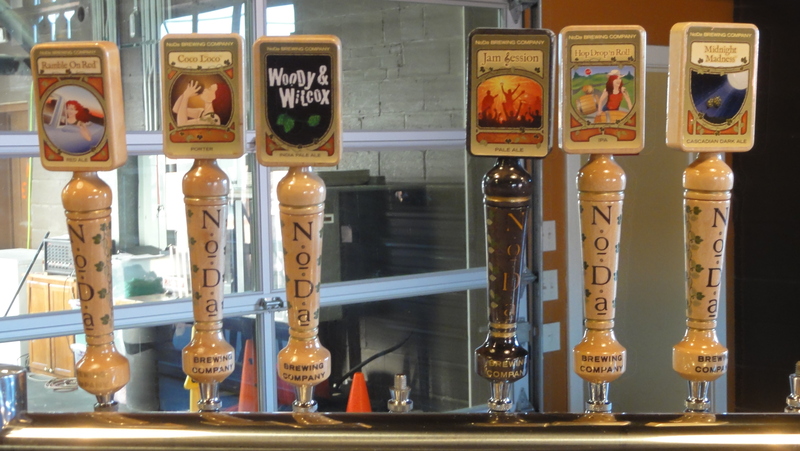 NoDa also has an established seasonal line-up that includes Monk’s Trunks Belgian pale ale in the spring; NoDajito Belgian wit, inspired by a refreshing mojito with an infusion of lime zest and mint leaves, in the summer; Gordgeous pumpkin ale available in fall; and, finally, Cold Crash winter ale. There is even a seasonal line of IPA’s including the Midnight Madness Cascadian dark ale (black IPA) and Ghost Hop white IPA with a release for a new IPA scheduled for this summer. 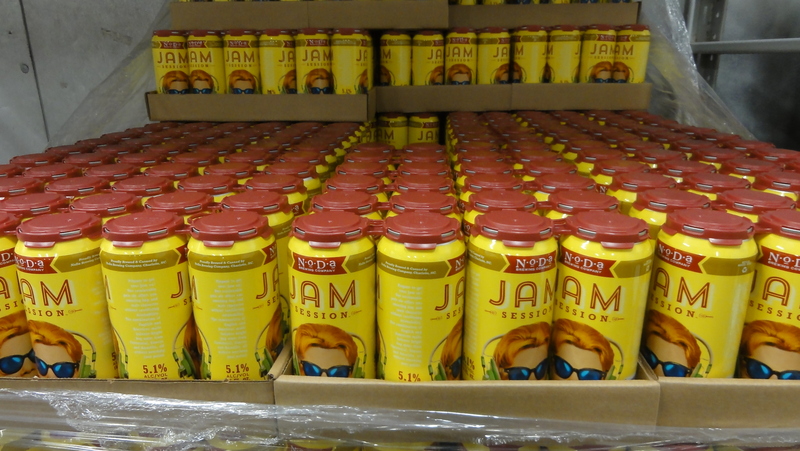 Of the year-round and seasonal beers, only Jam Session and Hop, Drop ‘N’ Roll are available in packaging outside of kegs. NoDa began selling these two beers in four packs of 16 oz cans, utilizing a mobile canning unit, starting at the end of 2013. A new beer, CAVU (Ceiling and visibility unlimited) all season ale, will be released this week and available as the third can offering within the next couple months. Of great intrigue is the brewery’s NoDable Series that features a brand new small batch recipe available in the taproom every Tuesday. This series allows the brewers to get creative and forces them to stay on the top of their brewing game. It also serves as R&D as feedback can be taken on the new beers from patrons – some of their seasonal releases began as NoDable brews. Unfortunately, our visit was on Thursday and that week’s release had already been floated, but had we been there on Tuesday we could have sampled Little Mo, a hoppy wheat ale featuring Mosaic hops. In combination with the NoDable brews, the staff puts together a video each week where Chad can discuss the beer on deck. Collaborations have also been popular at NoDa and in just two years they have worked with several other breweries in North Carolina and around the country. Shades of Grace was created in collaboration with Holy City which combines imperial versions of each brewery’s GABF winning porters, Funkaversary wood aged sour with New Belgium, Word to Yo Moda saison featuring apricots and cardamom with Mother Earth, a Chardonnay barrel aged sour with Night Shift, Mother Shucker oyster stout with Front Street, PIPA Long Hoppings pineapple IPA with RJ Rockers, and another was announced recently with local Charlotte brewery Olde Mecklenburg. Returning to the subject of packaging, large style bottles are prepared for market of NoDa’s Top Shelf Series, releases of which have included, among others, their Imperial Coco Loco, Hop Cakes double IPA, and Tart Attack Berliner Weiss with blackberries. Every year NoDa will celebrate their NoDaversary with a big party, last year throwing all caution to the wind with their full line-up replaced by special treatments or imperial versions, trying to keep things always different and fun. This expansive offering of beers is created from the constant effort of a small brewing staff on a 15 bbl brewhouse with accompanying tanks that have just about maxed out the brewery’s space. 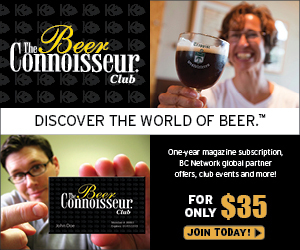 In 2013, the brewery experienced a 242% increase bringing them over 4,000 bbl/year. 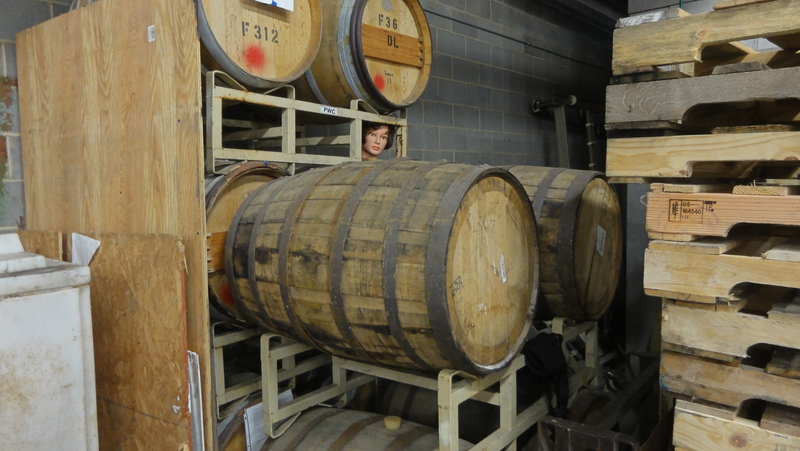 The brewery self distributes to around 240 accounts in the Charlotte area, including the local airport, music venues, Panthers stadium, the Bobcats’ arena, and soon to the newly built Knights stadium. Needless to say, the Charlotte sports teams are embracing their locally made beers. The brewery also partner with a distributor to send kegs to select accounts in nearby South Carolina but have not yet spread across the entirety of North Carolina. To give back to the community that has shown such great support, NoDa Brewing partners with a variety of local charities. $5 for each bottle of Tart Attack is donated to Pints for Prostates. Brian hosts a weekly running club every Wednesday which is one of the largest in the area – often having upwards of 200 participants – and they frequently support a variety of charities by donating a portion of taproom proceeds. The brewery has hosted a plethora of events benefiting Alzheimer’s Association, Charlotte Battered Women’s Shelter, Carolinas Breast Cancer Research, and more. They even participate in Micro Brews Cruises in partnership with the nearby U.S. National Whitewater Center. 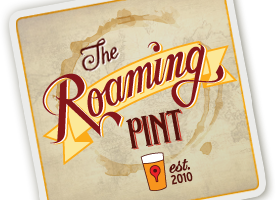 Local artists are able to display their work in the taproom on three month rotations, food trucks can often be found parked outside, and local bands are featured every Friday night. 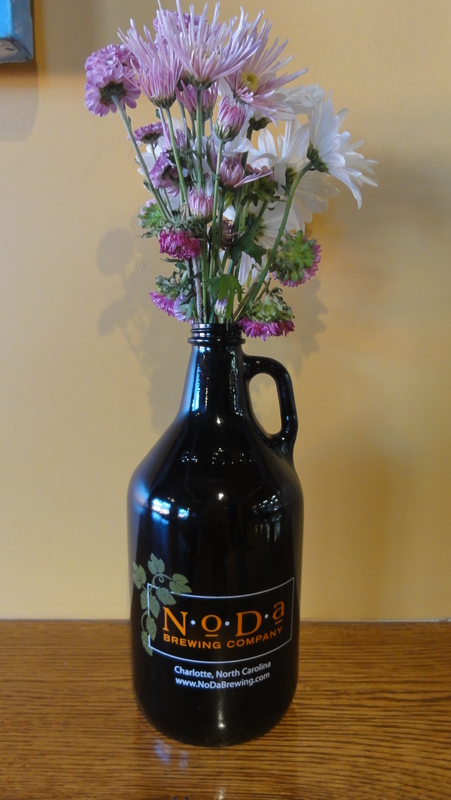 The taproom is open 7 days a week but try to come by on Tuesday if you expect to try any of the weekly NoDable release. 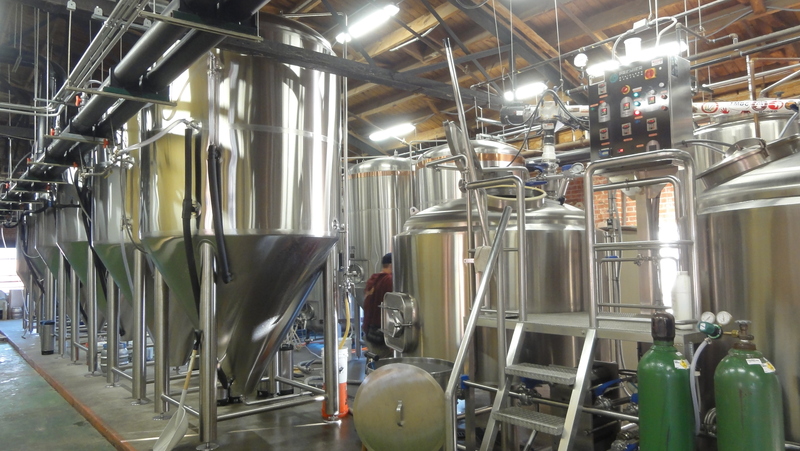 Free brewery tours are offered Mon-Fri at 6pm and Sat at 5pm. A huge thank you to Brian for meeting with us and sharing his insight into NoDa Brewing as well as Chad, Tom, Courtney, and the rest of the NoDa staff for hanging out and welcoming us to Charlotte. Good people at NoDa Brewing. I like the fact that the taproom doesn’t stay open super late so as not to take business away from the bars and restaurants that carry their beer.